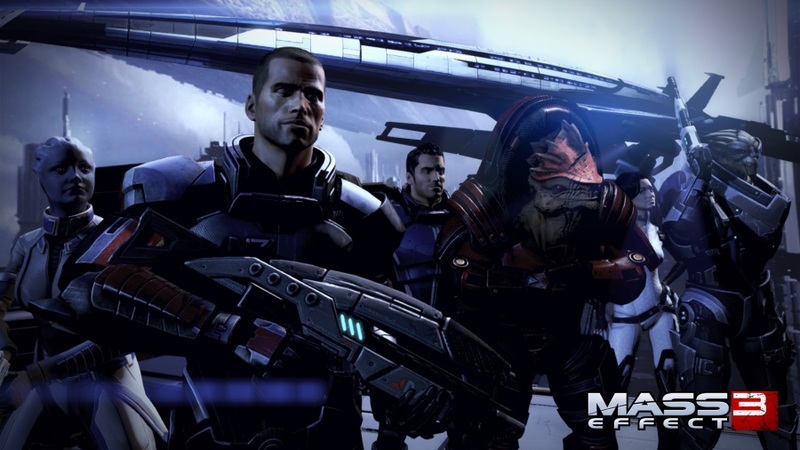 Last week Mantic released pictures of the new Deadzone faction: the Asterians. Essentially Space Elves, the Asterians primary combat unit is the Cipher. These biomechanical constructs are piloted remotely which are, while not exactly disposable, less of a risk compared to flesh-and-blood soldiers. I like this idea and the images that Mantic has shown look very good. Look, Mantic, I can’t paint every faction. How about some duffers? These look just like the guys my cousin’s friend’s uncle’s classmate doodled on his Trapper-Keeper. Deadzone Asterrians by Mantic Entertainment Ltd. Used without permission. What I found funny was the reaction in forums and blog comments to the new miniatures. I’ve seen the Asterians compared to Games Workshop’s Warhammer 40k Tau, Eldar, Taudar, Blizzard’s Starcraft Protoss, Bioware’s Mass Effect and even Corvus Belli’s Infinity Maruts. So many people claiming that Mantic stole from so many different sources only made me aware of how much people like the denigrate the games that they’re not into. I really don’t think that these look like rip-offs of anyone else’s IP. People seem to be picking one single element and ignoring the rest in their comparisons. I like the Asterians, as I said above, although I probably won’t play them. My favorite faction is still the Rebs and there are too many other games I want to play to start rushing every Deadzone faction. What do you think of the new faction? Let’s see how many other IPs we can claim they infringe. Iron Man is an easy one. 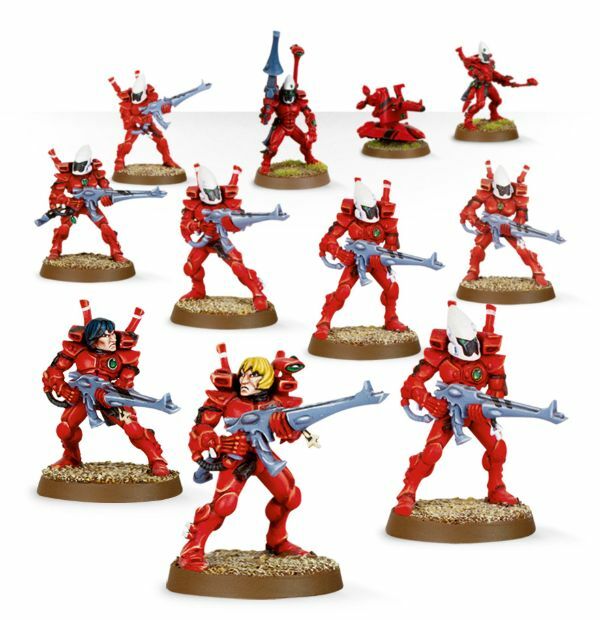 Their kneepads remind me of GW Space Marines. Post in the comments, smack me on Google+ or prove I’m a twit on Twitter. Don’t forget to subscribe if you want to keep on top of the blog. The image of the Deadzone Asterians is ©2014 Mantic Entertainment Ltd. and used without permission. Srsly tho, looks fine to me. I think we’re well past the ‘Simpsons did it’ point in pop or nerd culture; or in a more genteel reference, there’s nothing new under the sun. If they’re a wee bit eldarish I don’t think it’s something to write to the Daily Mail about. Besides, I kinda like the avatar/surrogates aspect to them, and I think the insect-skinny look fits an army of space elf robots better than an army of fantasy elf… elves. By the way, I’ve seen the term bandied about but I’m not sure what it refers to, exactly. What’s a ‘taudar’? I’m not sure, to be honest, what is a Taudar. It was just what someone compared them to. I think it is a form of combined hate towards both Tau and Eldar in that they are annoyingly shooty? I left the GW fold a long, long time ago and every GW price increase brings a smile to my face. I do not subscribe to the “too big to fail” theory when it comes to them. 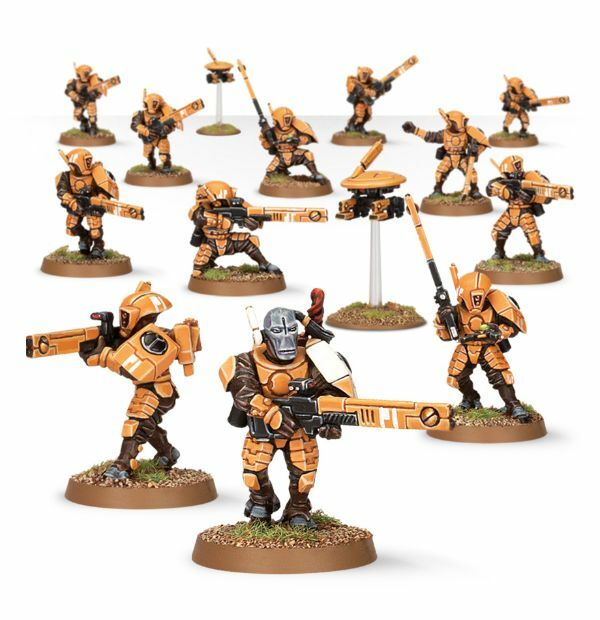 I googled it: apparently it’s Tau with Eldar allies (or vice-versa), which was a particularly popular form of min-maxing in 6th ed 40K. Which is better, Deadzone or Infinity? They each scratch a different itch. Deadzone is inexpensive, easy to recruit friends into with simple rules which still allow for plenty of tactical play. It also has a Necromunda-style campaign which I love. Infinity has beautiful miniatures that I just want to paint and I love the ARO rules. If I had to choose I think I’d go for Infinity. I am happy when I’m painting a miniature I like. Sooner rather than later I’m likely to get tired of Deadzone’s miniatures quality.